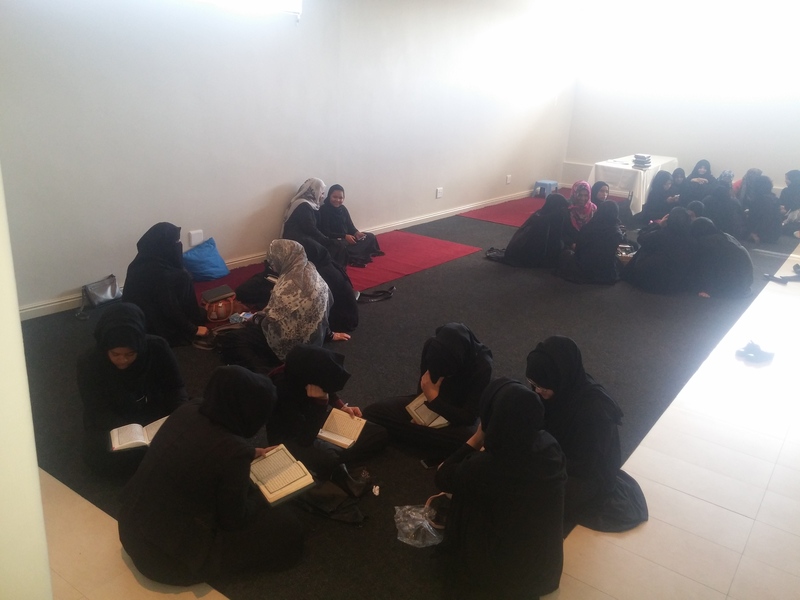 The Muslim Judicial Council (SA) Department of Quranic Affairs hosted the South African National Quran Council’s Western Cape regional leg of its 11th National Quran Memorization Competition for females. The female leg of the competition is the first kind on a national level and has seen female Hafith students from all over the country converge on the designated testing stations in the various regions. Sh. Mohammad Wadee of the South African National Quran Council attended the Western Cape regional preliminary and was impressed with the standard of recitations and competency levels of the female participants. Students were tested on their quality of recitation and memorization as well as the manner in which they did their presentations. “We are very pleased with the amount of students who participated today and the quality of their recitations” Sh. M. Wadee. Approximately 50 students registered to participate on day with the categories ranging from five, fifteen and thirty Ajza. Presentations of students varied from excellent and composed to nervous and emotional but on the day it was the Quran that was victorious with a very clear sign of future prosperity there for everyone to see. The finals of the competition will be staged in Johannesburg after the month of Ramadhan with the exact date still be announced. Hafithah Aaminah Hendricks – Jameyyatul Qurra Hafith Institute.